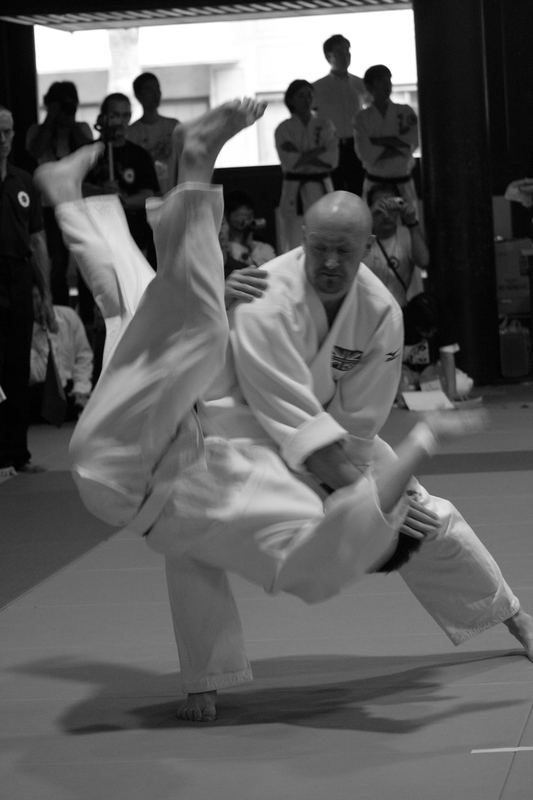 Last night Mick Pratt (4th Dan BAA) took the class at Genryukan Dover. Here is what we covered. As always, our thanks go to Mick for showing us how to do it all properly.